Susie Coombes kicks off Thursday evenings 6pm with her own style of music and chat. 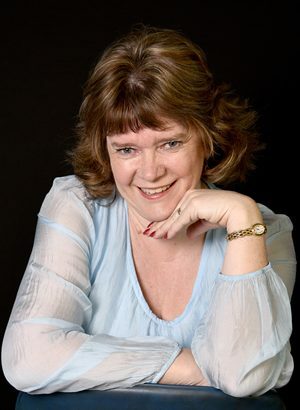 Susie has been broadcasting for some time and when she is not on air you will often find her at Portman Road cheering on Ipswich Town FC or shopping for shoes or handbags or dresses or well, basically shopping. Sue is also a member of the station’s Management Team and a Board Director too.